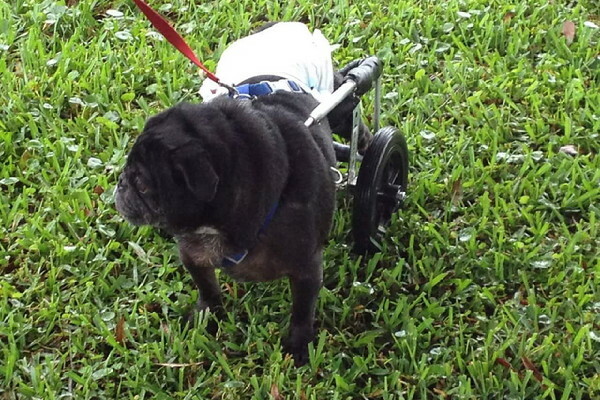 After being hit by a car, Gunnar began using a Walkin' Wheels cart to get around. 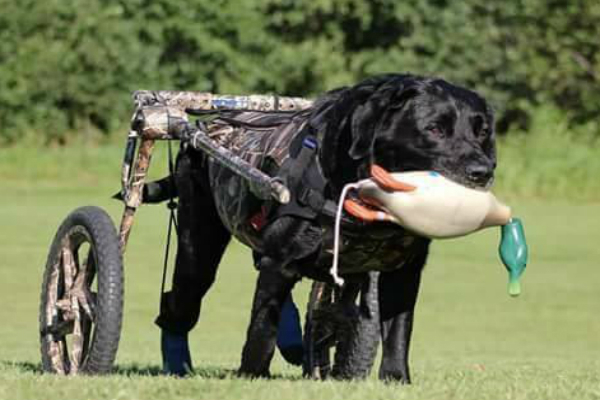 His human founded Gunnar's Wheels to help other dogs do the same. 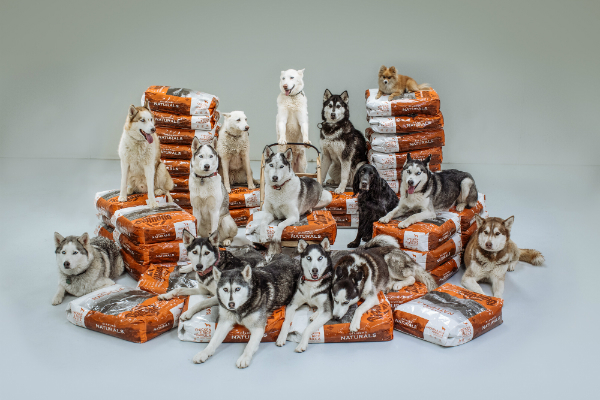 Labeled as destructive and given up, these 13 rescues now make up the Breakaway Siberians sled dog team. When Kathryn Morrow saw a shelter photo of Grif, she rushed to the City of Edmonton’s Animal Care and Control Center to claim her beloved pet. Likely the victim of abuse, the English Bulldog doesn't let paralysis keep her from being a beloved family pet and a PetSmart greeter. 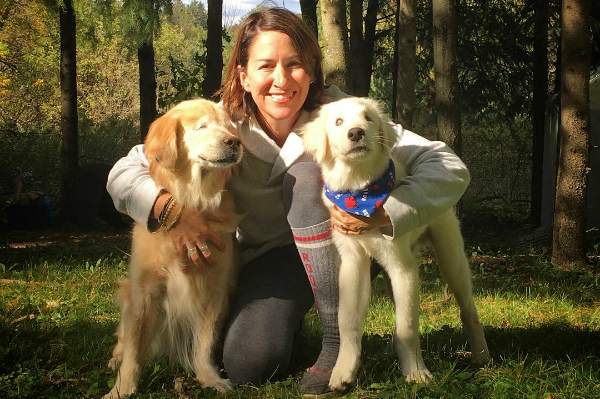 Double merles, the result of irresponsible breeding of two merle-coated dogs, can have hearing and vision issues. 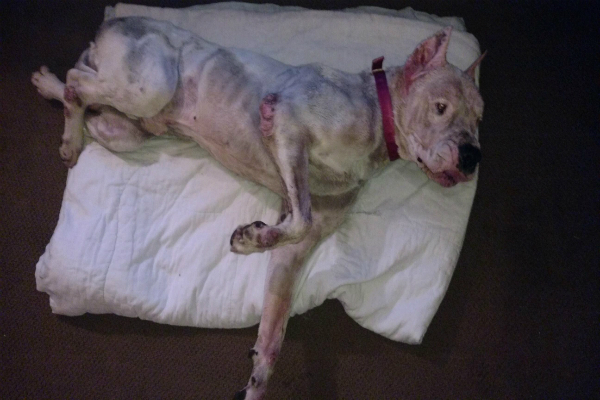 Keller thrives despite her health issues. 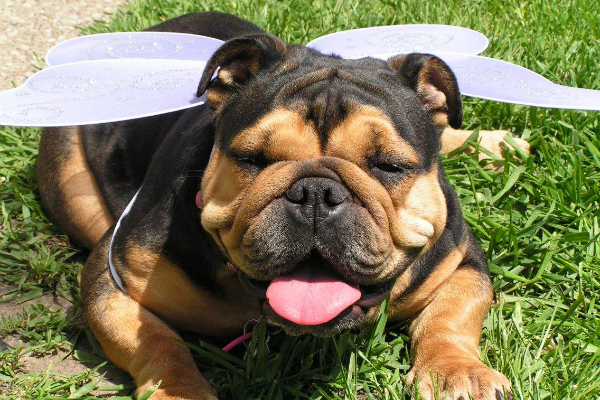 The Shar Pei suffered from several genetic health problems, thanks to irresponsible breeding in the puppy mill. 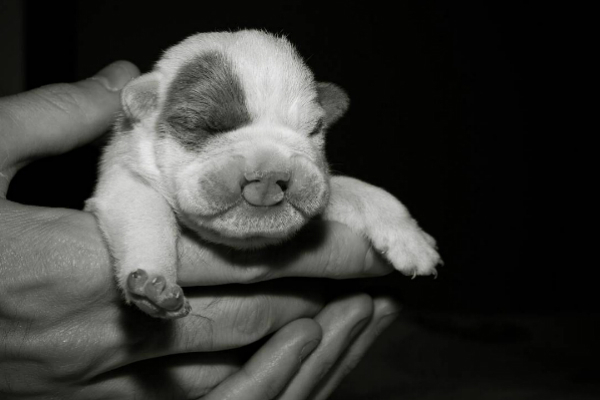 This Bulldog with a cleft palate wasn't expected to last the night with his foster family, but they helped him survive and thrive and eventually adopted him. 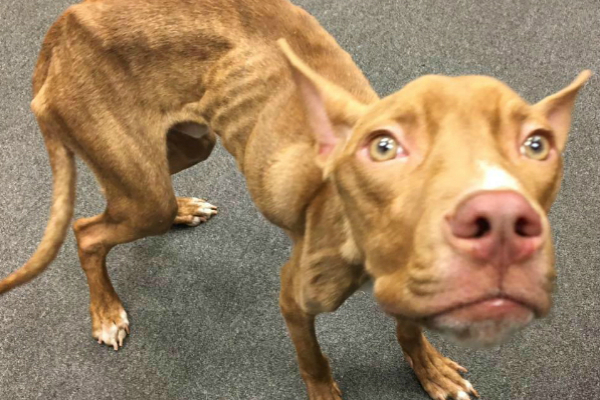 The 1-year-old Pit Bull weighed just 19 pounds when Mutts in a Rutt took him in. Malachi is gaining weight and may soon be looking for a forever home. 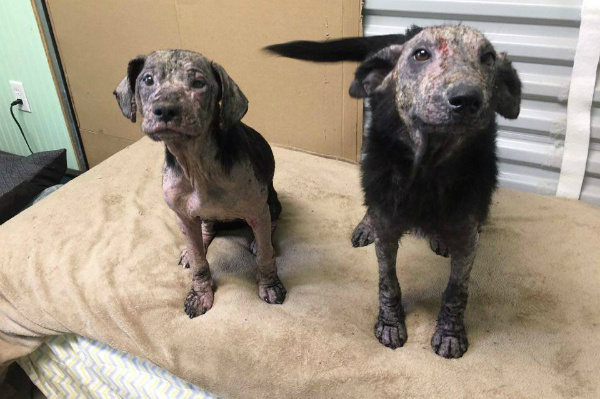 They looked more like gargoyles than puppies when Mac's Mission took them in. See Rosalyn and Marie now! Thanks to Guardians of Rescue and veterinarian Dr. Marvin “Moose” Baynes, Tito is happy and healing in his foster home. 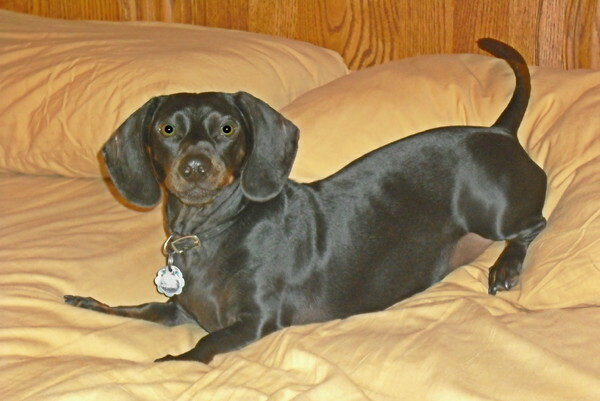 Thanks to his quick-thinking pet sitter and Hope Advanced Veterinary Center, Espen has fully recovered from the accident. 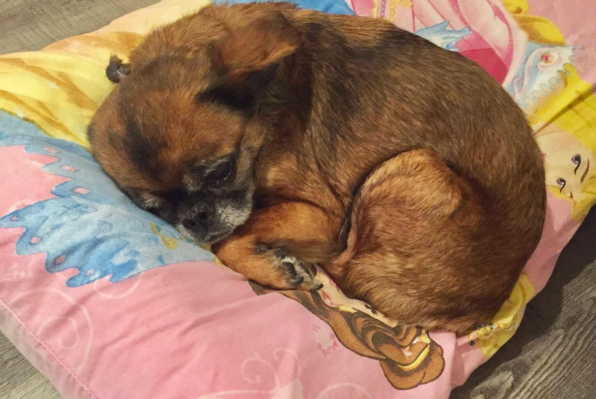 The 9-year-old Chihuahua had mitral valve disease before the surgery, which took nine hours and along with travel expenses cost $35,000. 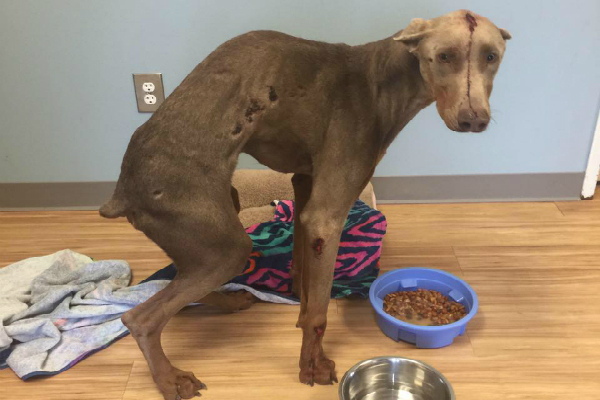 The stray Doberman's spine was severed, but surgery and physical therapy have Spencer back on his feet and ready for adoption. 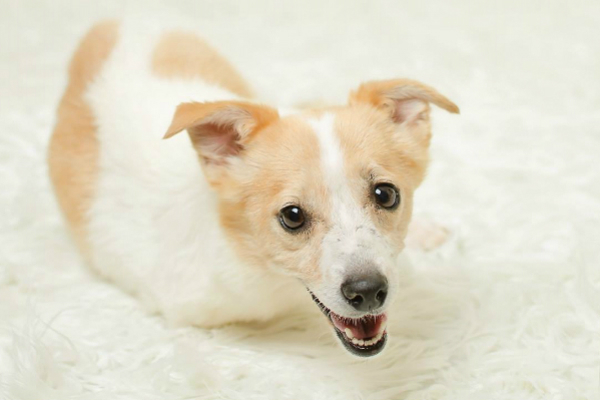 Lucky was the only dog in his litter to live, thanks to a kind neighbor and an animal rescuer. 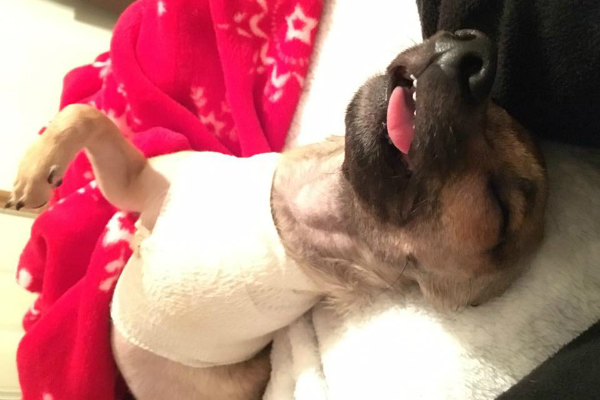 The Chihuahua's front and back left legs were crushed, but now she's up and running again with the support of her family. 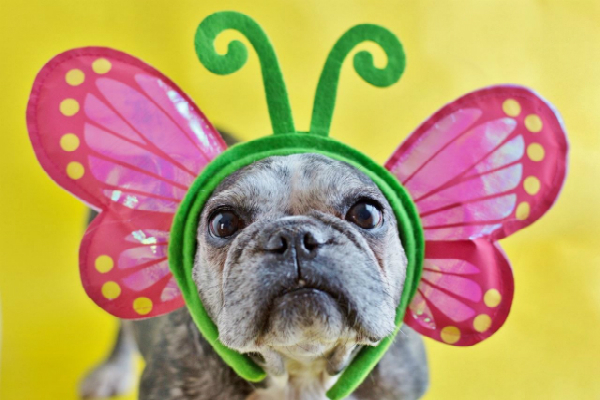 Gina Easley's family welcomed the senior Frenchie, giving her a home where she has no responsibilities but to be loved. 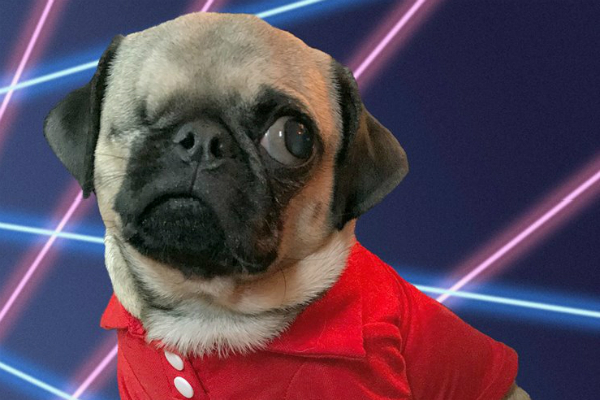 We love all of the 51 dogs we featured this year, but we caught up with these 10 favorites to see how they are doing. 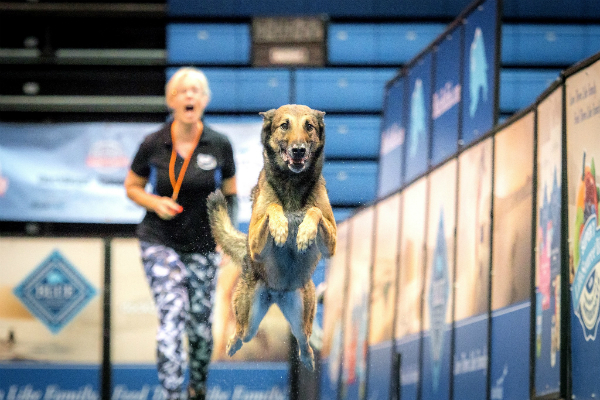 The 9-year-old Belgian Malinois took home the Sonic Speed Retrieve title at this year's DockDogs World Championships. 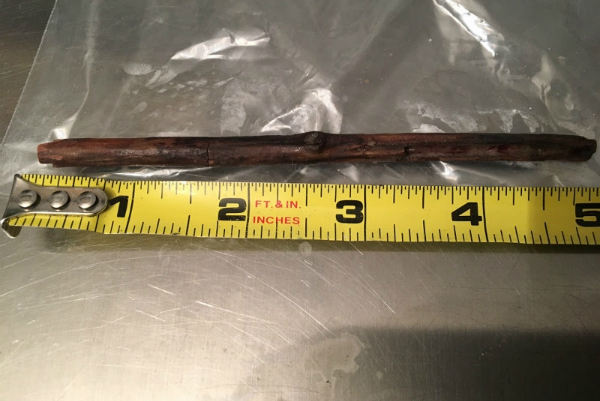 Rescuers suspect the abandoned Pug was a puppy mill castoff. His new family gladly gave him a home. 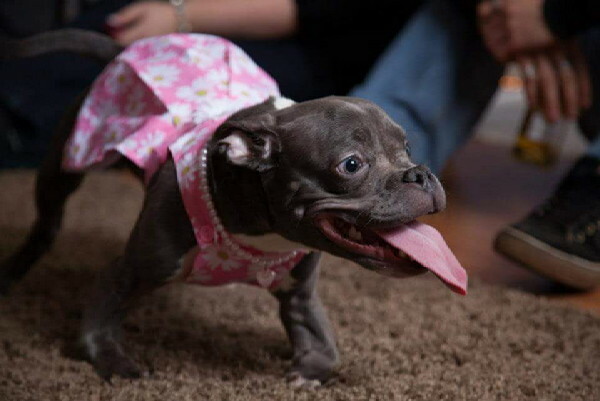 This Pit Bull with dwarfism makes friends wherever she goes, spreading the message that special needs dogs can live a full life. Leucism causes a partial loss of pigmentation. 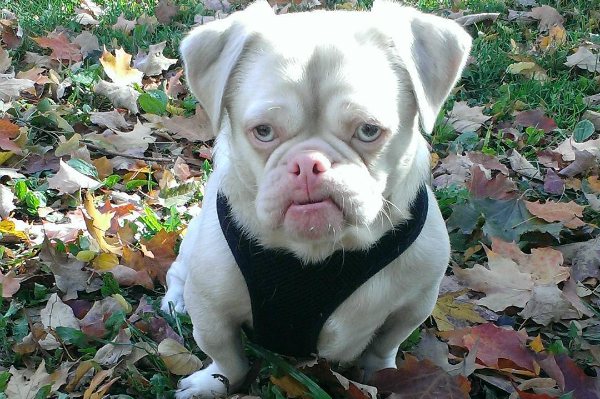 His unique coloring and sometimes grumpy expression has made Mr. Cornelius a social media star. 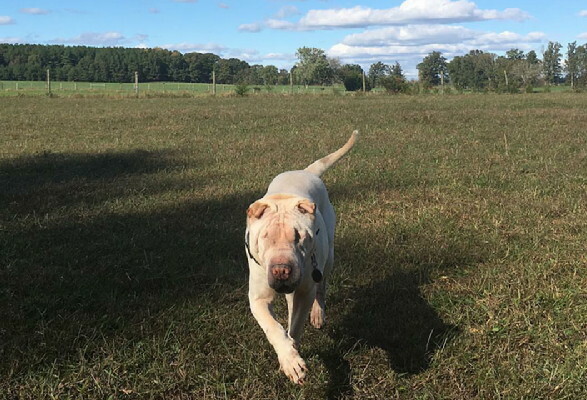 With help from his forever family, the victim of animal cruelty grew strong again after surgery to repair three damaged vertebrae in his back. 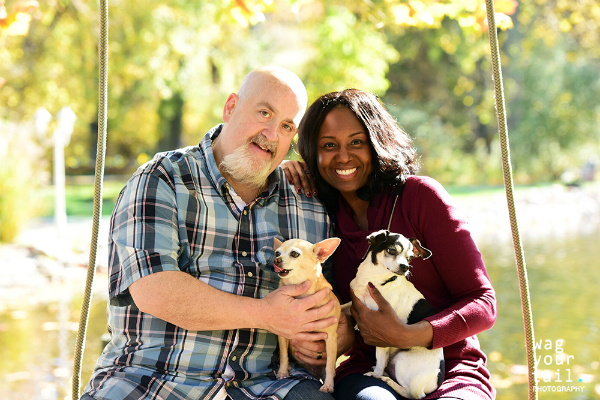 The 8-year-old dog was facing humane euthanasia when his pet parents sought out the treatment, Lymphocyte T-Cell Immunomodulator. Now he's running and jumping! 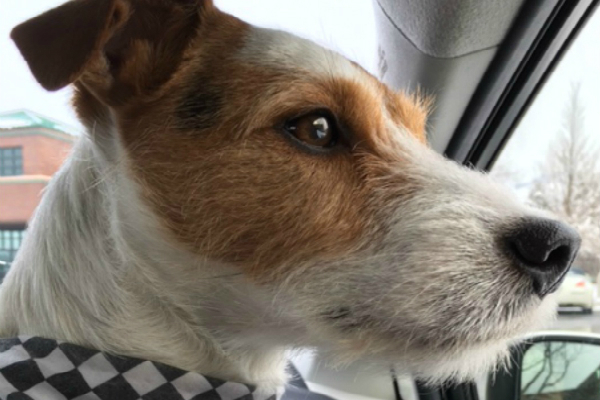 The Jack Russell Terrier helped fight off an intruder, and he won a Hambone award for the act. 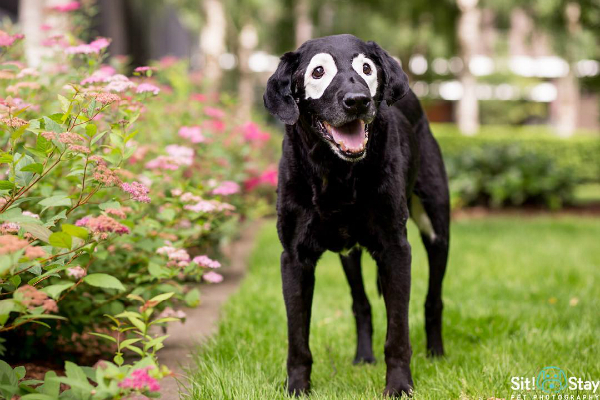 When Rowdy developed vitiligo around his eyes, he gained fame and a new role as an advocate for kids with the skin condition. 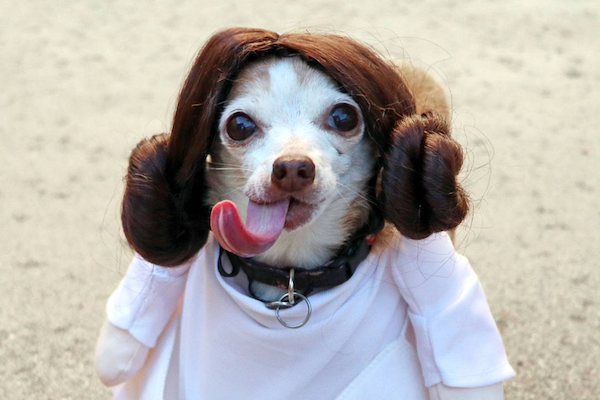 The Chihuahua's former life left her timid and unhealthy. 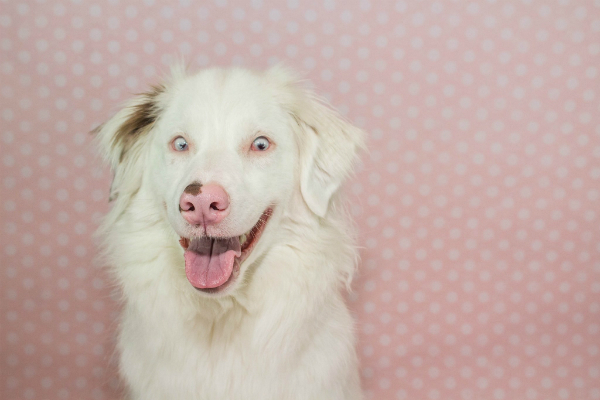 Photographer Emily Moncour adopted Annie and gave her an opportunity to shine. 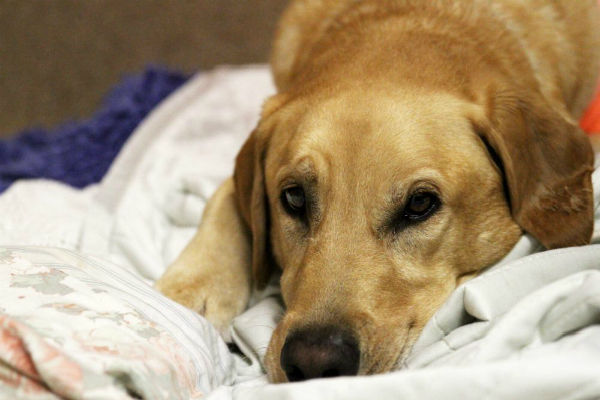 The poor pup endured months of nosebleeds and sneezing before a CT scan helped diagnose the problem. 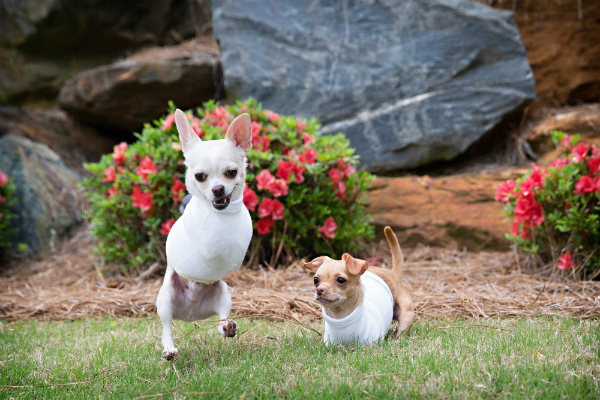 The rescued Chihuahuas went from a breeder's bathroom to a forever family who provides everything they need to thrive. 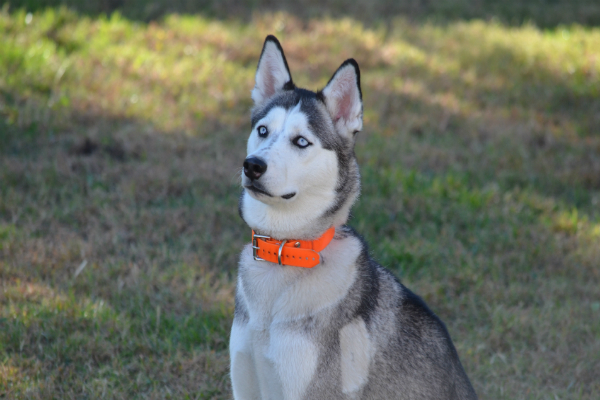 Angel was one of two Huskies shot within a two-week period in a rural California area. 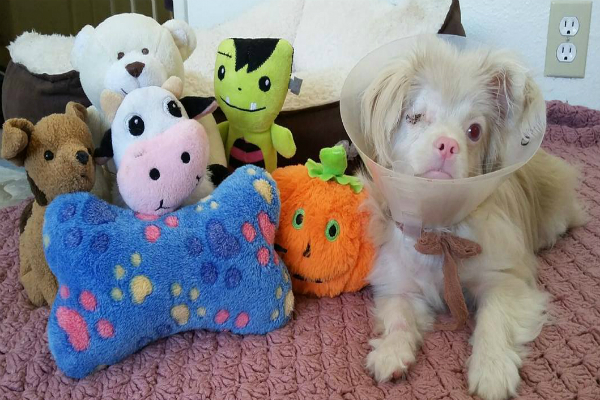 We check in with her and the other survivor, Stella.